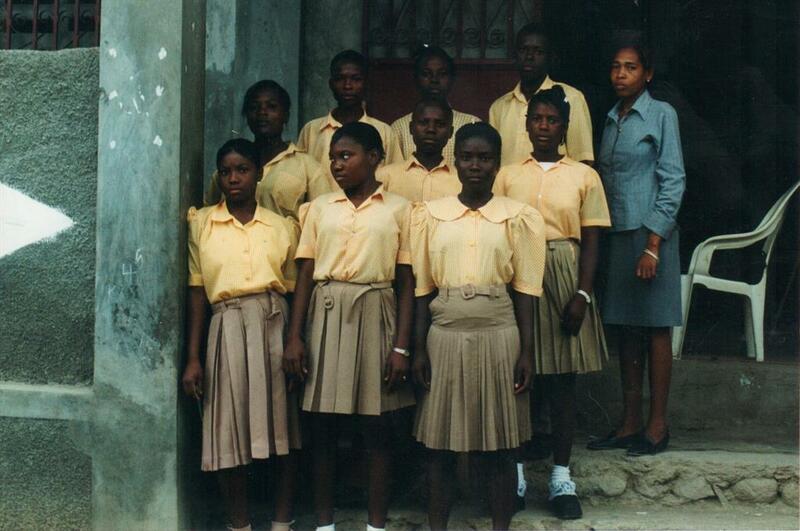 In 2001, MAII opened the first secondary school (high school) in Port Margot, serving 250 students in grades 9 and 10. Today, the school serves more than 650 students, offers grades 9 through 13, and is the largest school in Port Margot. In 2001, MAII opened the first secondary school (high school) in Port Margot, serving 250 students in grades 9 and 10. Today, the school serves more than 650 students, offers grades 9 through 13, and is the largest school in Port Margot. Every year, the students pass the government’s national Baccalaureate examination with an 80% to 90% success rate. MAII believes that, with good education, life can be healthier and more self-fulfilling. We think that proper education is the best way to alleviate poverty in our world, as it empowers students to make change themselves. Our secondary school emphasizes a holistic approach. Not only do we teach a standard academic curriculum, but we also strive to nurture students physically and psychologically. We are dedicated to raising confident, capable and compassionate leaders for the future. MAII’s secondary school has earned an excellent reputation, and many students are currently on our waitlist. We have developed plans for expansion, and we need your continued assistance during this exciting time of future growth. • Make a generous tax-deductible donation to our educational programs. • Complete our training program and become an MAII volunteer teacher. • Help us expand our facilities by making a monetary donation or a gift of construction items. • Donate books (particularly in Creole or French) to help expand our library. • Donate recreational equipment to keep our youths active and healthy. Together, we can equip our secondary school students with the necessary tools to succeed in university and the labor force. Donate today!